Make your dreams come true with one of these teaser packages that will be up for bid at CLC's Evening of Celebration. Stay tuned for updates to find out all that the evening has to offer. 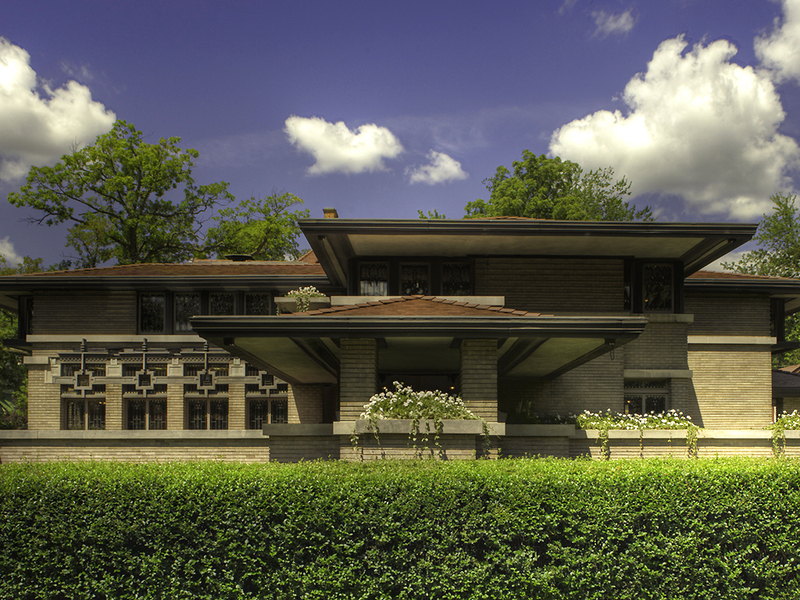 Experience Frank Lloyd Wright’s authentically restored Prairie masterpiece in Heritage Hill as only a relative few ever have: as dinner guests. Your group of 10 will enjoy wine, appetizers, conversation, and a private docent tour of the Meyer May House, exploring its history and architectural significance. Then, from dining furniture Wright designed to ensure a fully integrated living experience, you will enjoy a splendidly prepared multicourse dinner with privately labeled wines. Expires October 2019; select from most Friday evenings. Experience desert living for 7 days in an upscale North Scottsdale 2 BR/2 bath apartment (sleeps 6 with sofa sleeper). 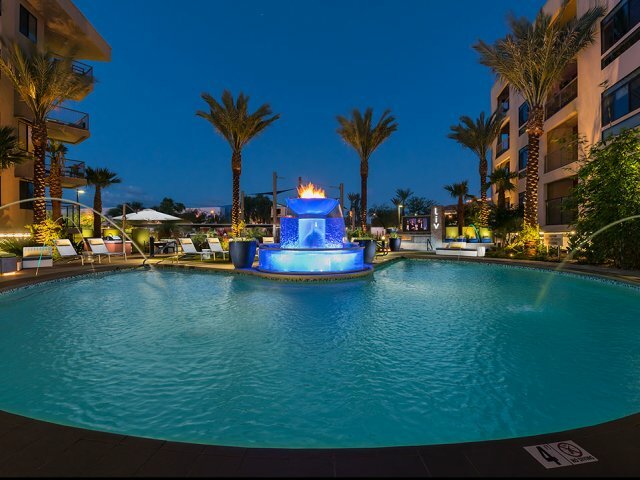 From LIV , enjoy magnificent mountains, golf courses, art galleries, and walk to two of the area’s finest shopping and dining meccas: The Quarter and Kierland Commons. Consider buying tickets to the Fiesta Bowl, Barrett Jackson Collector Car Auction, Waste Management Phoenix Open, or Major League Baseball Spring Training to make the most of your stay! 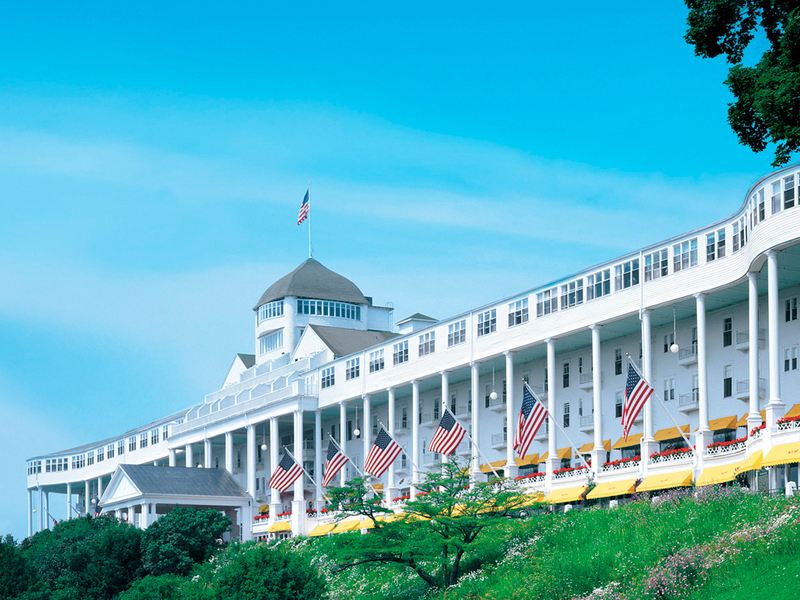 Celebrate someone special in your life by sharing (or gifting) this getaway to magical Mackinac Island! Two adults will enjoy 2 nights at the Grand Hotel; $200 for Astor Spa Services; a dinner at Woods, and 2 days with breakfast, lunch, a carriage ride, and 18 holes of golf. Treats include a bottle of Chardonnay, Big Porch Ale 6 pack, 2 Grand Hotel robes, 2 wine glasses, a Luxury Grand Hotel Picnic Basket, galvanized wine bucket, Grand Hotel book, Mackinac Island puzzle, picture frame, golf tees, playing cards, cocktail napkins, loose leaf tea tin, and Mackinac Island fudge! Four 50 yard line seats provide the perfect perch to experience the longest rivalry tradition in football, as ND hosts Navy on November 16, 2019. Spend the weekend at the exclusive Blums Barn Loft, a 3 level apartment (sleeps 14) with 2 full bathrooms, a great room with 30' cathedral ceiling, full modern kitchen, large screen TVs, WiFi, and sound system perfect for partying! 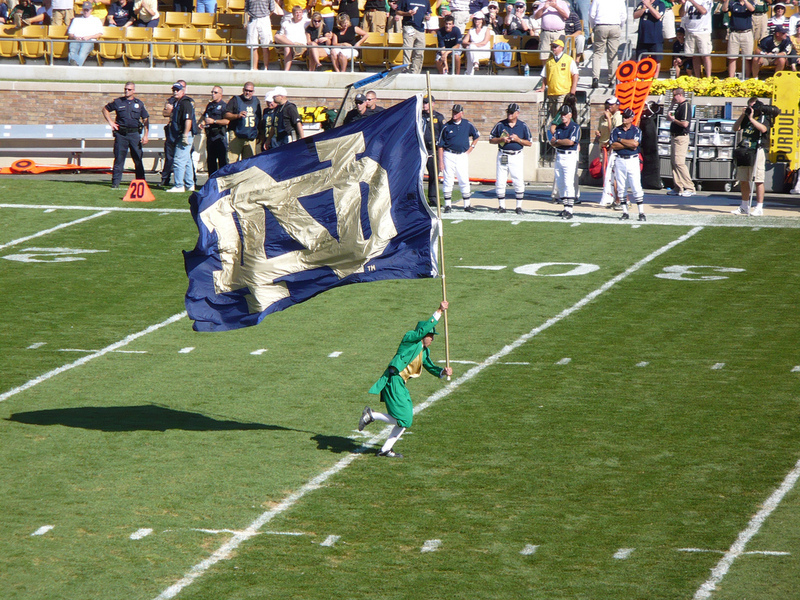 Tailgate there before heading 6 miles to the stadium, with a coveted parking pass, 4 passes to the Corporate Tent tailgate area, and the chance to join ND Pep Rally excitement. 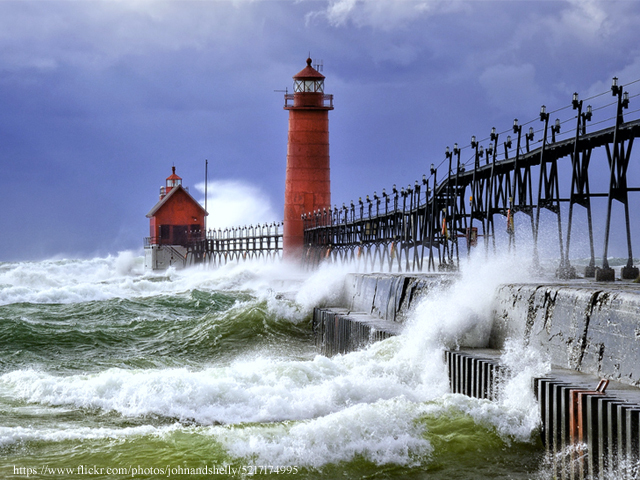 Paul and Cathy Boyer will serve your party of eight with pleasure and in perfect style, as you relax in their beautiful lakefront home in Grand Haven. Delight in their magnificent Lake Michigan view, the company of your friends, and an evening of taste sensations. Popular cook book author and talented chef Dirk Hoffius will create a special dinner just for you. A spacious limo will transport your group to and from Boyer’s home, extending your shared time anticipating and reliving your unforgettable evening. Restrictions: Mutually agreed upon date in June or September, 2019. Limo will be a 14 passenger Lincoln Towncar with a 5-hour time-frame. $85 gratuity for driver required upon completion of evening. 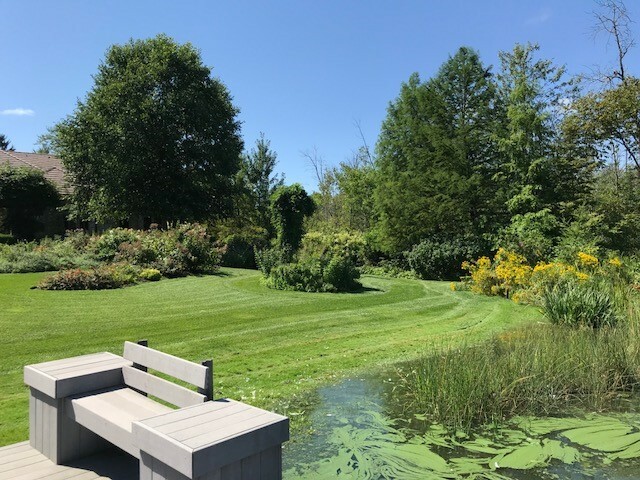 Marge Potter’s stunning home on Middleboro Lake in Grand Rapids provides an exceptional setting for any party, as scores of political dignitaries can attest. But your party of TWELVE will enjoy Marge’s trademark hospitality with a special added attraction. Chef DONNA Hollis will delight your group, as she demonstrates her acclaimed cooking techniques and explains her selected wine pairings. The culinary experience will continue with an expertly prepared five course dinner, planned by the Chef and the winning bidder just for your evening. Restrictions: Date must be mutually agreed upon with Marge Potter & Chef DONNA Hollis. 6 Night 7 Day Getaway! The Dominican Republic’s eastern tip abuts the Caribbean and Atlantic Ocean. 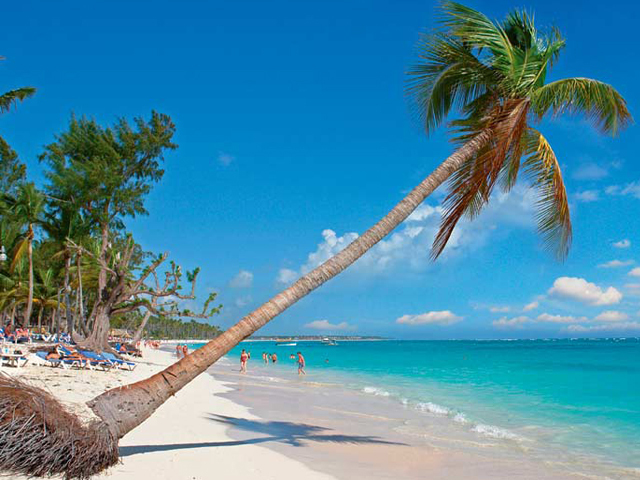 The Coconut Coast, Punta Cana boasts 30 miles of beautiful beaches and clear waters. After selecting deluxe accommodations for 2 adults from one of 6 standard (or 14 upgraded**) resorts, prepare to experience an extraordinary week, using Concierge booking service. The temperate island, with its soft breezes and low humidity is popular for zip-lining, windsurfing, kayaking, sailing and enjoying endless beauty. Restrictions: Subject to availability, dates near holidays and spring break are not available. Expires 10/31/2020 Includes all taxes and booking fees. 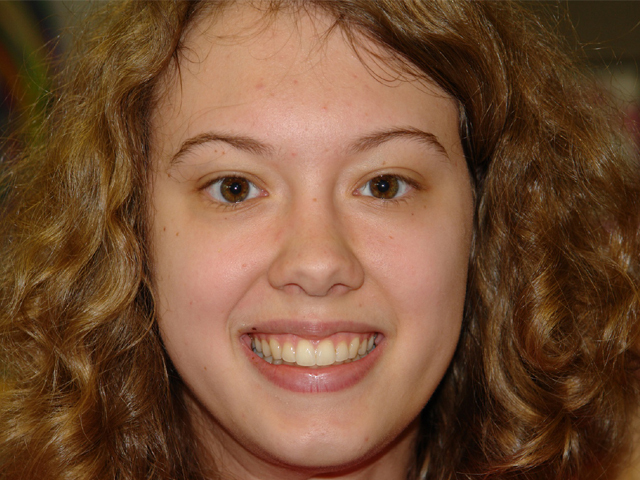 CLC Student Sarah McCabe has been with the Conductive Learning Center since 1998. When she began, it was extremely difficult for her to manipulate her hand to even write her name. 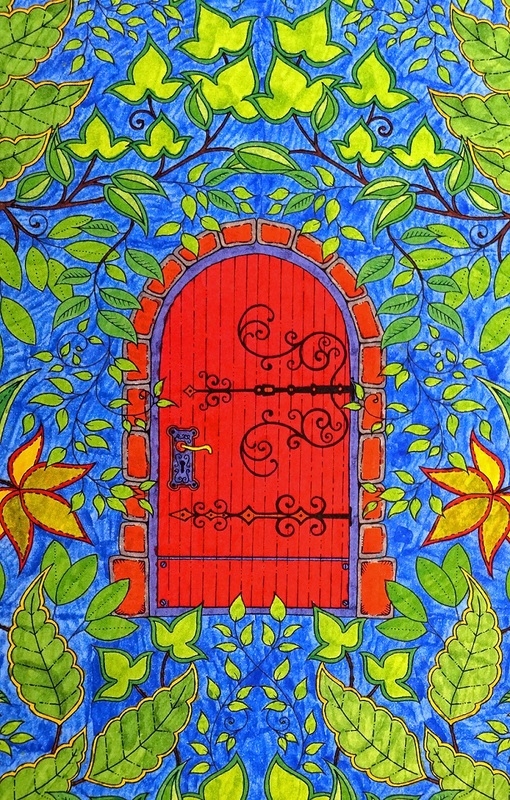 Now, she is presenting her beautifully illustrated artwork, “Open the Door To Your Dreams At CLC”. This art is classically framed to color your office or home with its beauty and to forever remind you to never give up on your dreams - just like Sarah doesn’t. A weekend in Sedona is all you need to lift your spirits, relax completely, or experience a wild new adventure. Its crimson rocks, lush, wooded trails, sparkling creek, towering monument rocks and steep canyon walls provide the perfect setting. 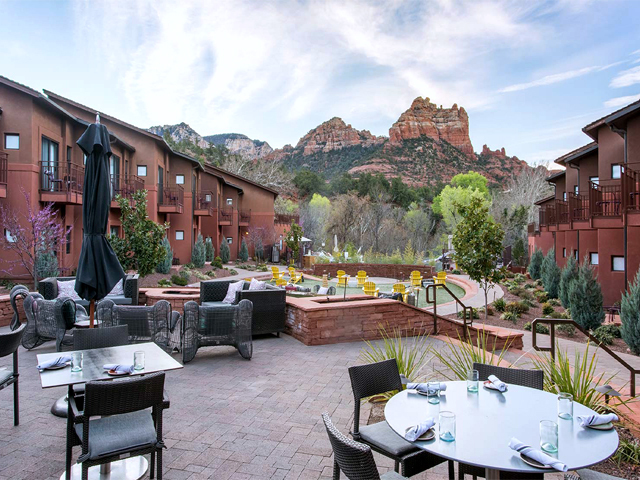 Stay 2-nights at the Kimpton Amara Resort & Hotel (Sedona’s #3 resort) in an above standard room with a patio or balcony, views of infinity-edge pool and courtyard, daily yoga class, use of Amara Spa Relaxation room & Steam room, and valet parking. Includes a $100 gift card to Hudson Restaurant, and a Pink Jeep tour for 2 of Coyote Canyon or Diamondback Gulch. Restrictions: Kimpton Amara Hotel: Offer subject to availability, blackout dates may apply, excludes holidays, expires October 2019. Pink Jeep Tour: Advance reservations required, based only on tour availability, guide gratuity not included.